The Walt Disney Company Africa shared that, in its sixth week of release, Disney•Pixar’s Incredibles 2 has become the biggest animated film of all time at the South African Box Office, with over R47.4 million and 676k attendances. 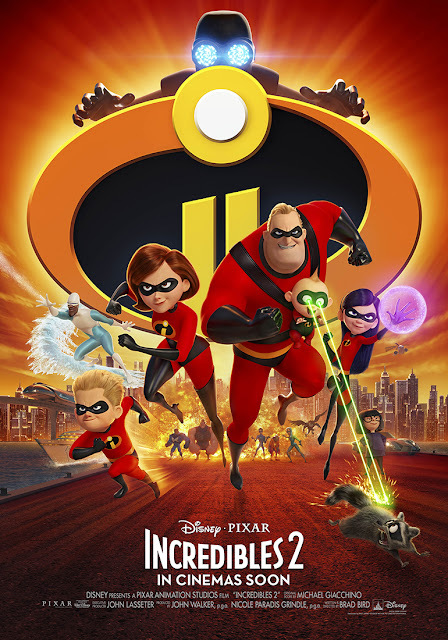 Disney releases now account for 4 of the top 10 films of all time at the local Box Office, with 3 coming from 2018 alone, including Marvel Studios’ Black Panther and Avengers: Infinity War in number 1 and 2 positions respectively and Disney•Pixar’s Incredibles 2 filling the 8th position. The 2015 release of Lucasfilm’s Star Wars: The Force Awakens currently sits in the 7th position.